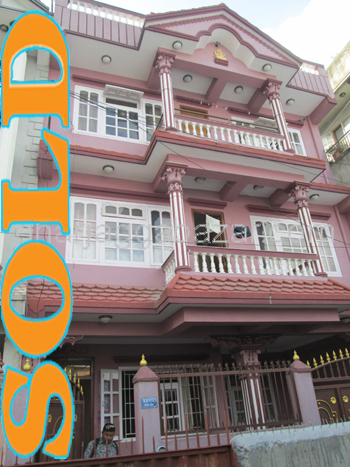 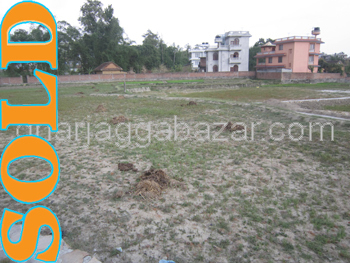 a hot residential/commercial 0-6-2-0 land touched to wide motorable pitched road,at Samakhusi, Kathmandu is on sale. 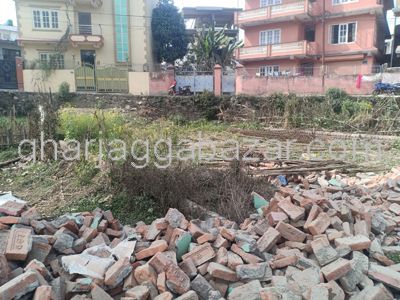 a hot residential/commercial 0-6-0-0 land facing south touched to wide motorable pitched road, 50 mtrs inside from ring road at Samakhusi Town Planning, Kathmandu is on sale. 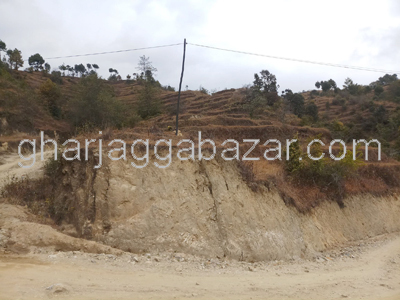 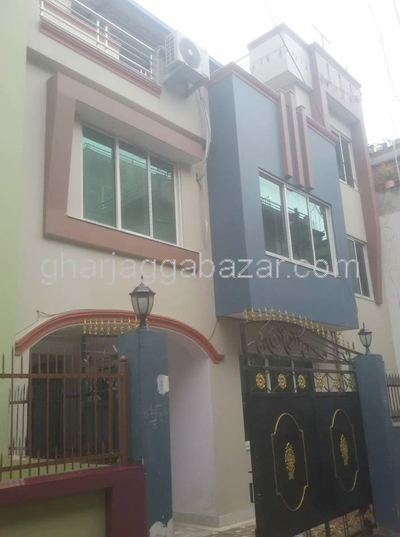 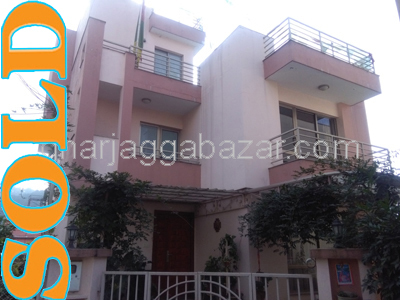 a beautiful commercial 0-8-0-0 land, facing east touched with 16 feet pitched road, near mandikhatar Ektabasti Kapan is on sale. 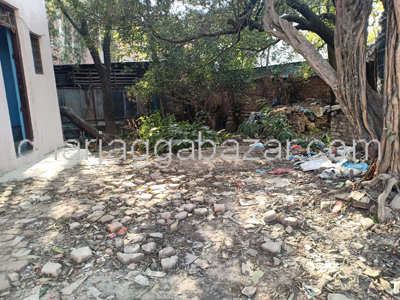 a most potential and commercial 0-6-0-0 land, facing north side mohada 29 feet length 70 feet, touched to 21 feet extended pitched road near to Chelsea college at New Baneshwor, Kathmandu is on sale. 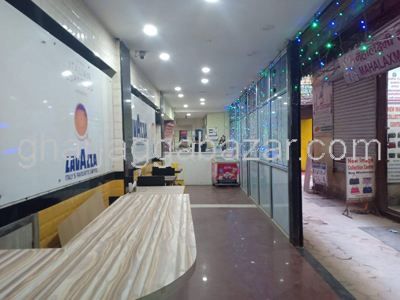 a potential 0-9-0-0(0-7-2-0 & 0-1-2-0) commercial land touched to nayabazar to balaju main highway road, facing north best suitable for commercial purpose at Nayabazar, Kathmandu is on sale.